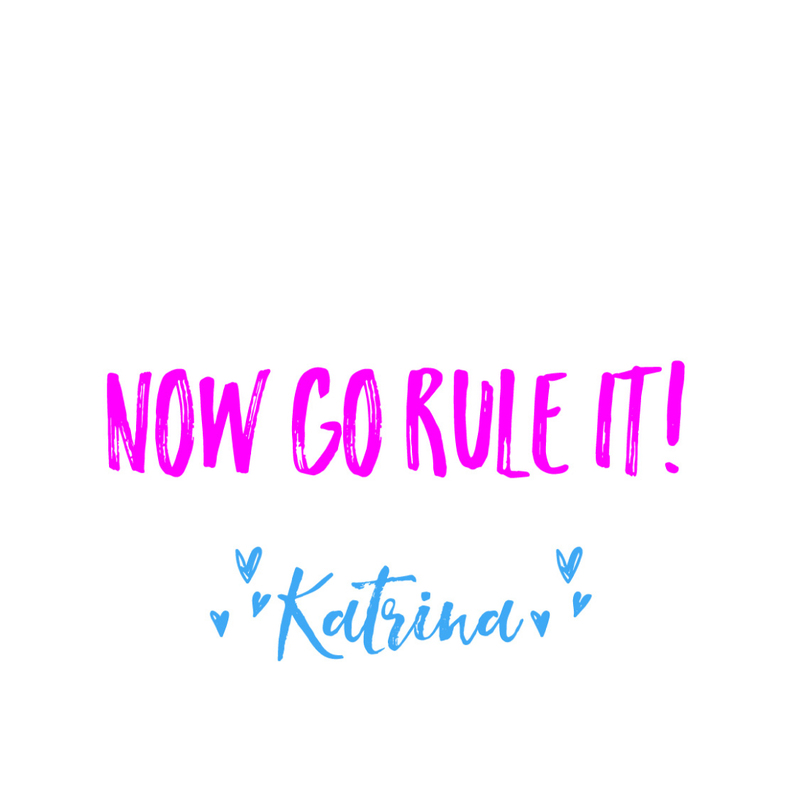 I’m Katrina, founder of Rule This Roost! My mission is to help you rule YOUR roost through UNTAMED EDUCATION and PURPOSEFUL PARENTING. If I can inspire heart and happiness in your home, then my mission is accomplished! 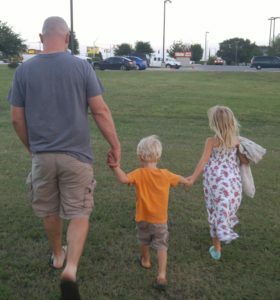 I’m a homeschool mom to two cute hatchlings, Mila (6) and Weston (3) and I’m married to a wonderful guy, David. I adore them. Before I became a stay-at-home-mom, I was an elementary instructional coach for a public school district. I also taught elementary and intermediate school. Ten days before my first baby was born, I graduated with my Masters degree in Educational Administration and I’m certified to be a principal. In the days before I became an educator, I worked as a direct care specialist at a treatment center for abused and neglected girls, while working toward my Bachelor’s degree in Criminal Justice with a minor in Forensic Psychology. After graduation, I worked as a foster care case manager for two different foster care/adoption agencies. 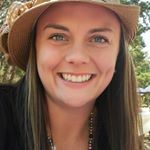 It was then that my path changed and I went on to get my alternative certification to follow my dream of becoming a teacher. As you can tell, the common theme in my life is children. I believe that children are the center of life. If we can raise them right, educate them well and nourish their minds and bodies, we have succeeded. This all starts with happy and healthy parents who feel supported and encouraged. Enough about me… I want to know more about you. Please comment on any post and let me know what has led you my direction. 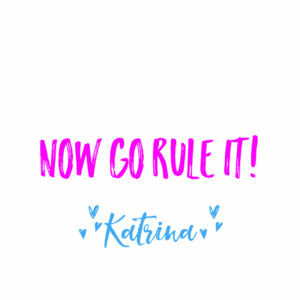 If you would like to contact me by email my email address is Katrina@rulethisroost.com, or fill out the contact form.